I like many a girl struggle with keeping my figure intact. 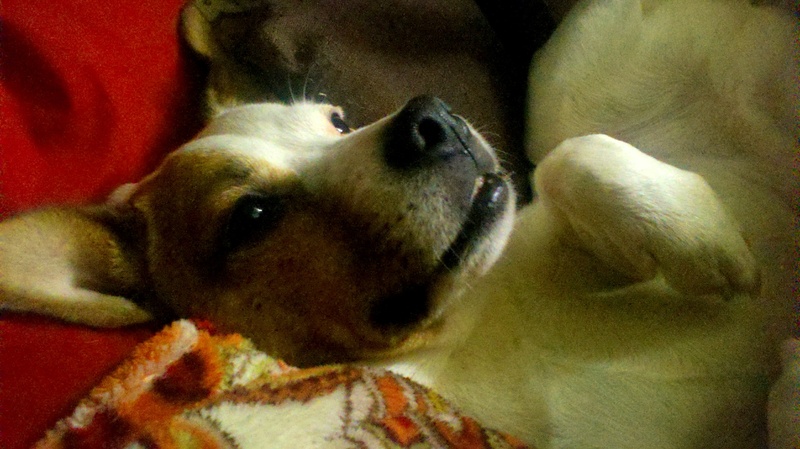 As such I recently agreed to adopt an all vegetarian and raw diet…. This was a very tough two weeks of my life. These however were a joy to eat. They are absolutely delightful, not at all dull and boring the way I would assume most raw vegan food is. So these were all about the prep work seeing as everything is raw. So I tell you what, if you’re a vegan foodie or if you’re just the average lettuce wrap loving girl you should totally check out this recipe. The only change I made was to the mushrooms so here’s that element otherwise go straight from the recipe on the link. 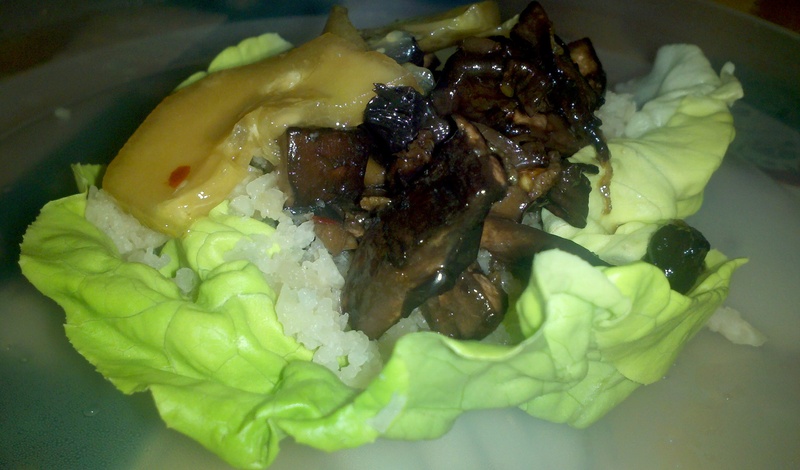 – Combine all ingredients except the mushrooms in a container with an air tight lid. – Add mushroom to marinade and stir to coat well. 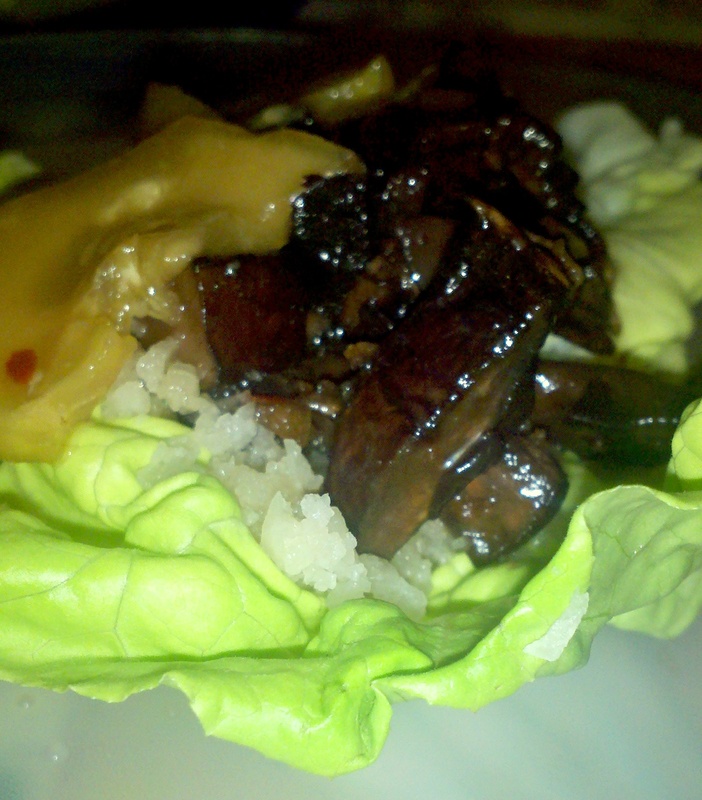 This entry was posted in People Food and tagged asian food, easy lunch, lettuce wraps, mushrooms, raw lettuce wraps, raw recipe, vegan recipe by Angie. Bookmark the permalink.